Having trouble sleeping? Get enough sleep at the right time is essential to protect your mental and physical health from harmful factors that could lead to various high-risk diseases such as heart attack, kidney disease, diabetes, and stroke. Sleep is known to repair and heal your blood vessels so it is extremely important to have an easy, quality sleep at all times. Unfortunately, not all of us can sleep with ease. 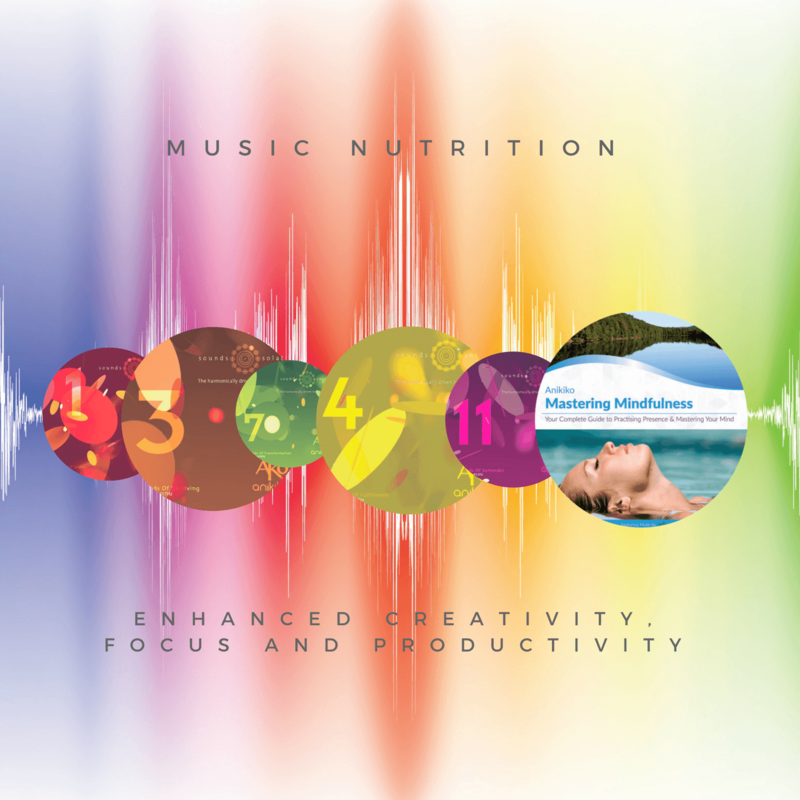 If you are one of those who is having trouble sleeping, try the Sleep Easy Guided Meditation program by Music Nutrition. 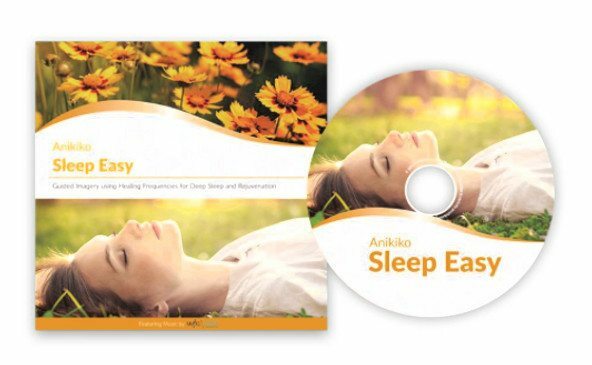 This Sleep Easy Guided Meditation program by Anikiko has been designed with the guided imagery of calming, soothing and healing concepts that help one balance the unconscious emotions and stresses the physical body carries. It also uses brainwave technology, biorhythm entrainment and the soothing power of gentle flowing human vocals weaving in and out of the waves in the music. Truly unique in its technology and symphony of science, sound, artistry and powerful imagery this audio program will help the toughest of sleep problems you have. Let Sleep Easy Meditation Tracks guide you through every step of the way to relax your whole body and mind by getting enough, quality sleep! All of the music soundtracks use embedded frequencies for brain entertainment. 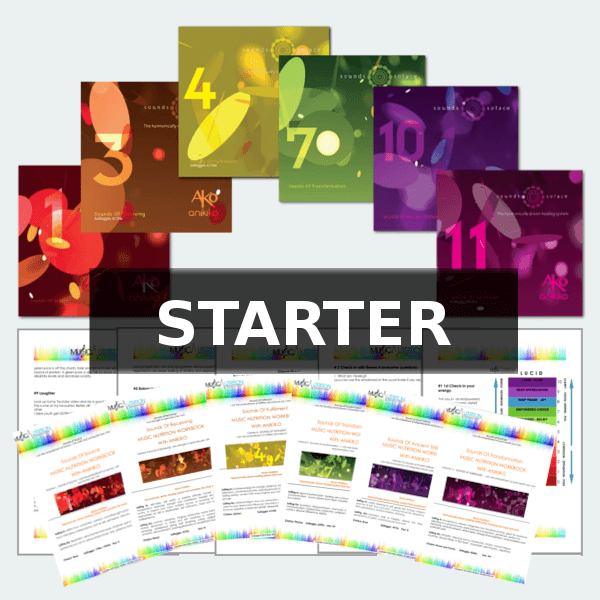 They also apply ancient Solfeggio tones and harmonics in the human voice which enhance the message, power and your body’s ability to achieve relaxation and easier sleep towards a happy, productive life.